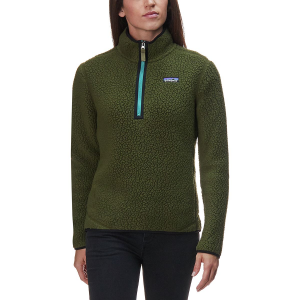 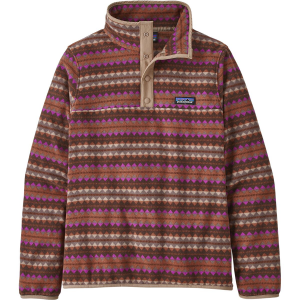 Vintage style and modern comfort come together in the Patagonia Women's Retro Pile 1/4 Zip Fleece. 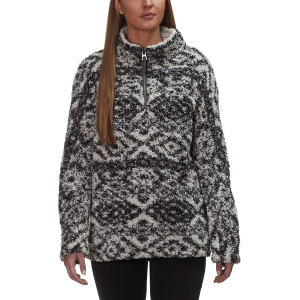 Made with high-pile shearling fleece, you can sport its classically cozy look and keep warm when cold weather comes knocking. 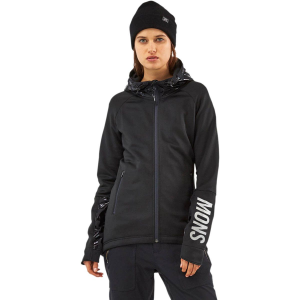 A high zippered collar provides added shelter from cold winds and low temps.